Greece certainly lives up to its reputation for having the most beautiful islands in Europe. Sandy beaches and turquoise oceans abound. The weather is excellent for most of the year and it’s hard to tire of exploring Greece’s diverse relics of antiquity. 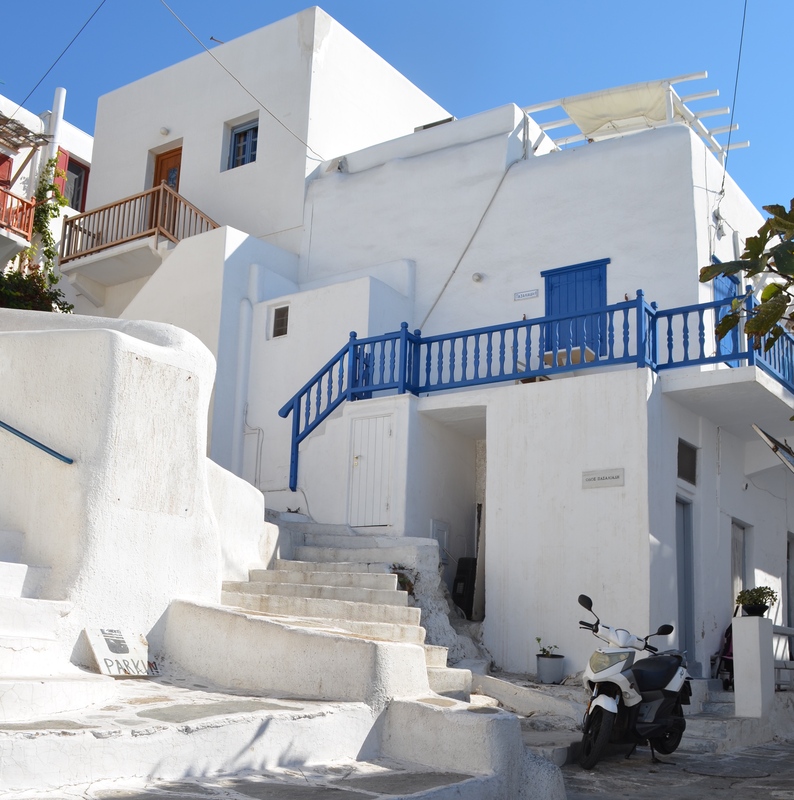 There is accommodation for every budget in Greece. If nothing else, visit the Greek Islands for the exquisite Mediterranean cuisine and fresh seafood. Bigger isn’t always better. Case in point: Skiathos. This is one of the smaller and more exclusive of the Greek islands. Skiathos operates at a slower pace than many of its neighbours. It is perfect for those seeking peace and quiet on the idyllic beaches or the meditative solace of Skiathos’ medieval monasteries. Even this small and quiet island is not devoid of bars, restaurants and nightlife – this is Greece after all. One spectacular place by day or night is Olive Land in Katsarou. This beautiful venue is on a hill amongst the olive trees with a jaw-droppingly gorgeous view of Achladies Bay. Divine dishes such as opulent mezze, suckling pig, roasted vegetables from their own garden and their famously delectable fried ice cream. Olive Land is reasonably priced and opens at midday. Island-style Greek Meze often includes calamari, saganaki (fried Greek cheese) and crispy, fresh olives. Vegetarian options are always available. For an exclusive, bohemian retreat Skiathos Princess Hotel is ideal. It’s only a heartbeat from the magnificent beach, which, unlike heavily used tourist beaches, is spotlessly clean. The Skiathos Princess is a luxury hotel offering relaxing spa treatments by the sea and private beach cabanas. This hotel is more fine dining than fast food. 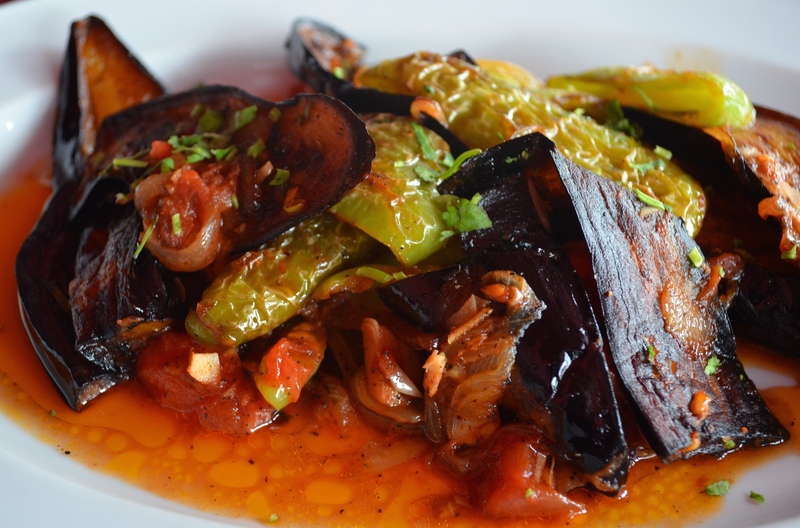 Their taverna and restaurant have daily deliveries of fresh seafood and fish from Alonissos. Some of the upscale hotels are focused only on adults but Skiathos Princess welcomes children and has a babysitting service, activities and even tailored excursions for kids. Merrymakers from around the world flock to Rhodes every summer to party in the island’s beautiful beach clubs. Faliraki is buzzing from dusk till dawn during the warmer months. The small village of Gennadi is newly hip and cool as the home of Sundance Beach Bar, a club where you can dance barefoot on the beautiful Gennadi Beach. It’s not all about clubbing: the main attraction of Rhodes is undoubtedly the natural beauty of the island and its meandering coastline where one can either laze on the beach or partake in fast-paced water sports. Rhodes is a large island and even away from the coast, there is much to see and do. Nature lovers and hikers will be thrilled by the Valley of the Butterflies or the magnificent mountain terrain that dominates the interior of the island. There are adorable villages to be discovered if you take a little time to explore the interior of Rhodes as well as the bays of Southern Rhodes. Few places in the world will give you such an insight into ancient and medieval history as Rhodes. Even if you’re not generally interested in history, it’s hard not to be impressed by sights like the Medieval Palace of The Grand Master or the Acropolis of Rhodes. Rhodes has been inhabited since prehistoric times and Cretan, Phoenician, and Roman remains can be found on the island. The ruins of the village of Lindos, with its acropolis, temples and sculptures are especially worth visiting. There are also several smaller islands that can be reached by boat for a day-trip. You can base yourself near all the attractions at the Atlantica Aegean Blue. The Aegean is really that blue! This hotel is close enough to the city to ensure absolute convenience, yet not in an urbanised area. The hotel is built around a network of luxurious pools and palm trees, it has a very relaxed ambience. An island that has been widely written about for years, Corfu is as beautiful and green as Homer described it to be in The Odyssey. In Gerald Durrell’s bestseller, My Family and Other Animals, Durrell tells of his roaming through olive groves, meeting friendly locals, swimming and boating. Empress Elizabeth of Austria found Corfu to be an ideal royal retreat. The beachside village of Agni is quite a find: this tiny food lover’s retreat consists of little more than three tavernas along the coast. 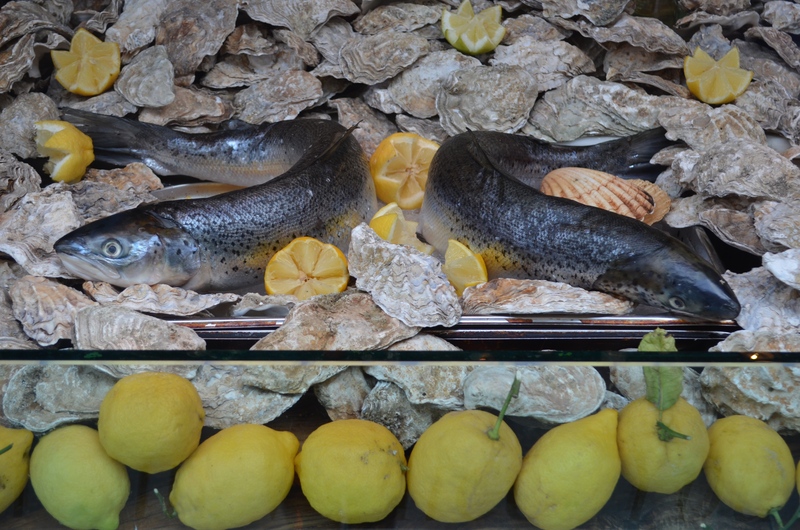 Each of the three are famous for outstandingly fresh fish, shellfish, lamb, salads and homemade sweets. Taverna Agni offers a speedboat taxi service to and from the restaurant. Corfu is a perfect location for water sports or a relaxing beach holiday. Aquis Sandy Beach Resort in St. George South is on Corfu’s most stunning coast. It’s also only a few minutes walk from the local beach bars and tavernas. The resort contains its own mini waterpark and offers scuba diving and boat transfers to the tiny neighbouring islands. Presence of the Venetians, French and British have left their mark upon the island creating an exotic cityscape in Corfu Town. You will find evocative remains of the ancient Greek and Roman cultures here. A showcase of Corfu’s prized Byzantine history and Ionian art can be found in the Antivouniotissa Museum, housed in Corfu’s Old Fortress. The fortress is a remarkable Venetian structure complete with an old military hospital. The fortress is large so allow least 3 to 4 hours to explore and take pictures. ← CUBA: What Happens Next? What is best way to go to Corfu from say DC?